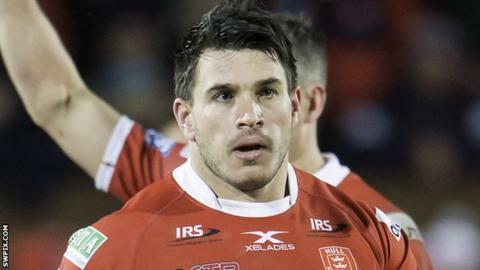 "He's a player that will be missed, there's no doubt," head coach Tim Sheens told BBC Radio Humberside. "He hasn't walked out of the door, he's decided to go home and re-establish his life in Australia. "We wanted to keep him and he knows that, but I also said he needed to be 100% committed and his mind needed to be here, not in two places, and that's the tough thing when your family's away from you."